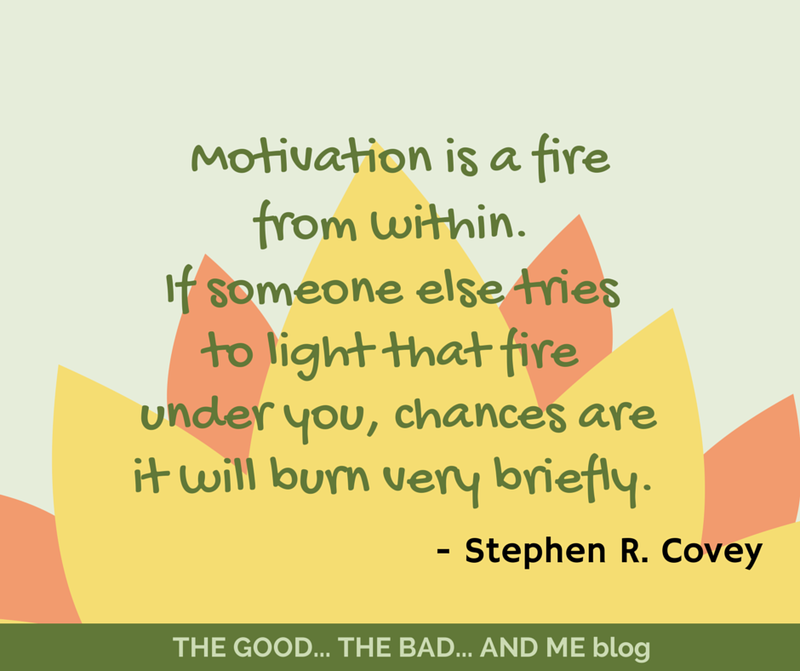 BUM 035: On What Motivation Feels Like | THE GOOD . . . THE BAD . . . AND ME. Who is Stephen R. Covey? Click HERE to find out.